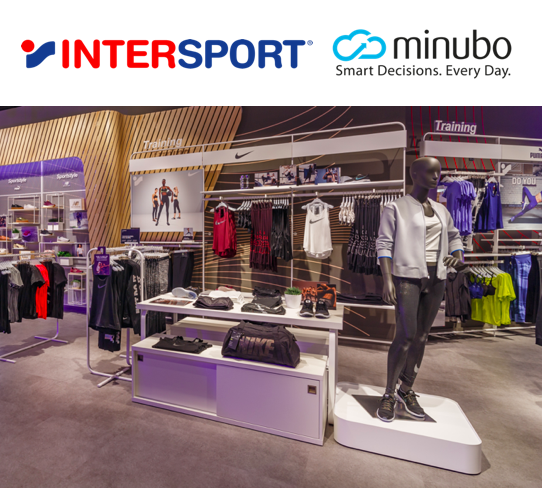 In our whitepaper on the cooperation between INTERSPORT and minubo, we already told the story – now, the ONEtoONE (issue 10/2018) covers the topic as well by describing how INTERSPORT brings data-driven decision-making to the POS with minubo’s Store Monitor: Via the tablet app, all employees have easy data access and are thus enabled to make better decisions in their daily work. 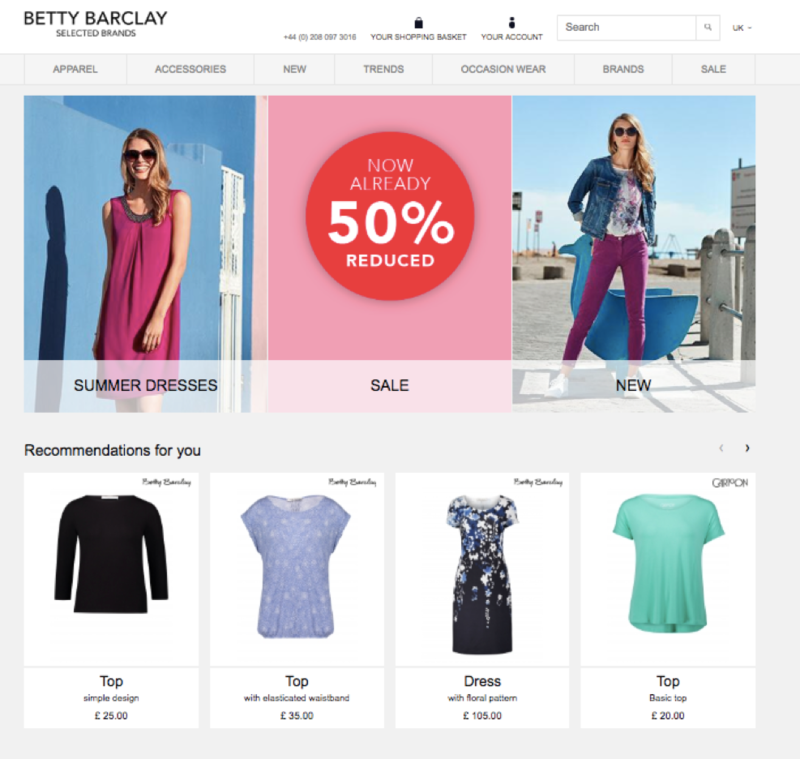 As one of the leading companies for women's fashion, Betty Barclay offers contemporary collections for the modern woman and transports lifestyle worlds with high identification potential. The online shop is an important pillar for the fashion retailer in bringing the products to women. 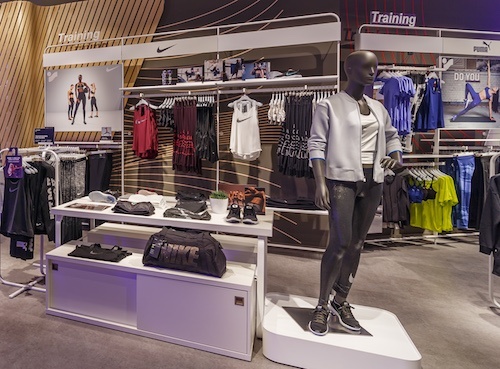 That is why the company relies on a precise and efficient customer approach and above all on a perfectly coordinated product selection and product placement in the online shop. In order to be able to use the product recommendation concept in a more targeted way, the company has developed its own section on the homepage of the online shop: A single-line slide show with coordinated product recommendations - selected and data-controlled with minubo's top-seller product segmentation. "This online grocery store wants to attack Amazon Fresh" – this is how the Gründerszene online magazine described the market entry of Getnow. A young and innovative company that not only wants to gain a foothold in the highly competitive e-food market in Germany, but also, wants to revolutionize the industry. In addition to cities such as Berlin, Munich and Düsseldorf, the company expanded to Frankfurt beginning of 2019. 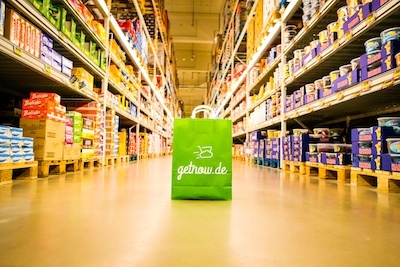 With its innovative business model, Getnow – so far the only pure online supermarket in Germany – is setting its course for the German e-food revolution. With a strategic partnership with METRO Group and its partner DHL, the young company operates successfully in the e-food business without having to resort to its own warehouse or its own courier fleet. Getnow uses the full assortment of a wide range of products from METRO and DHL's long-term delivery know-how, and thus can offer both a large selection of products with flexible and, above all, punctual delivery. Now, it is important to implement this intelligent strategy excellently in operational terms. Getnow has deliberately opted for this data-driven path by relying on a partnership with minubo and our solution, the Commerce Intelligence Suite. It's that time again! The next workshop of the Commerce Reporting Standard Initiative is just around the corner. This workshop focuses on the "Onsite Customer Journey Index", developed by project partner Akanoo. The topic customer journey is omnipresent at the moment and every company talks about it. Nevertheless: For many commerce organizations it is still very difficult to make customer journeys measurable and controllable and thus to make data-driven decisions to optimize customer journeys. As a specialist in onsite marketing intelligence, Akanoo has recognized this challenge and attempted to define workable KPIs to make customer journeys tangible and manageable – the result: The Onsite Customer Journey Index was developed. This Onsite Customer Journey Index will be discussed at the next CRS workshop. In addition to questions on model premises, calculations and terminology, the focus is also on how the model can be used for strategic and operational applications. May 25, 2018 - this date has been marked in red on the calendar by many trading companies, because on this day the new EU General Data Protection Regulation (GDPR) comes into force. Generally speaking, this is a Europe-wide harmonization of data protection requirements. The handling of personal data will be standardized across Europe. Since the demands on data protection in Germany were very high before, at first sight, no special explosiveness seems to lie in this topic. However, if you look at the newly established fines and criminal proceedings, the whole issue is already much more explosive – up to 4% of annual turnover, or 20 million euros, are the maximum possible fines. As a Commerce Intelligence Company and service provider to brands and retailers, minubo is also affected by the new EU General Data Protection Regulation. How, and to what extent, we will clarify in this blog article. 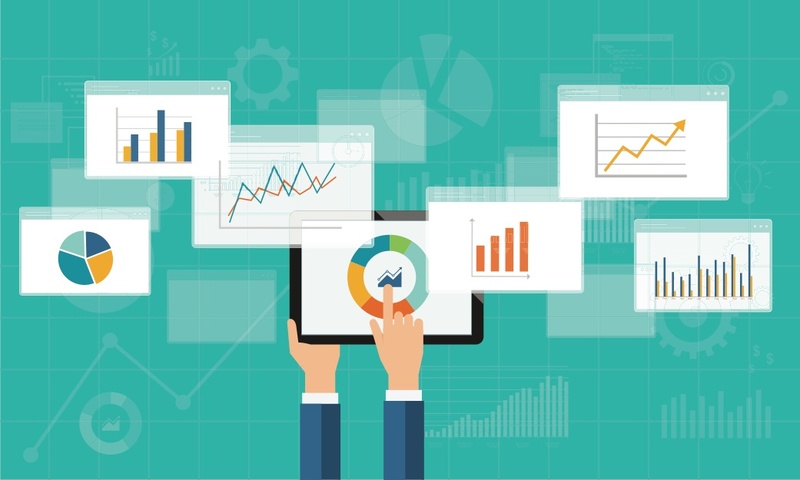 For data-driven organizations, monitoring relevant business metrics and processes plays a crucial role. However, it takes a lot of time to design and implement an automated alerting system. 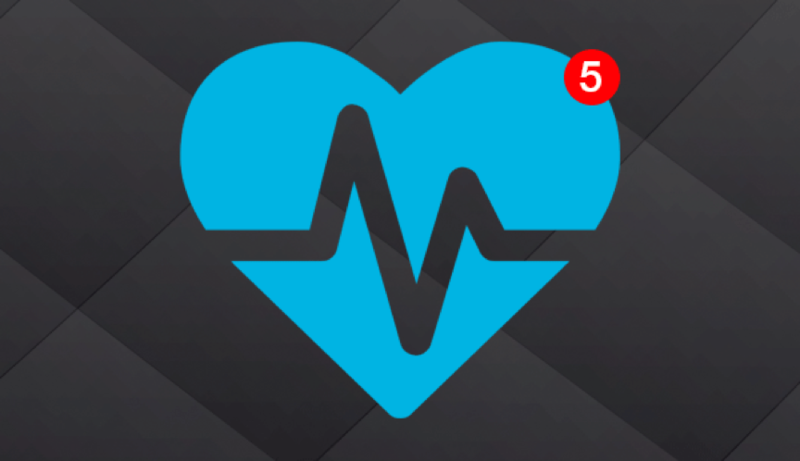 This is already a reality with the minubo Heartbeat feature – the In-App Insights Stream analyzes the data and proactively informs you about negative, but also positive, changes in relevant key figures and processes. This feature has been an integral part of the minubo Commerce Intelligence Suite for a year and a half. So far, however, the alerts within the feature were predefined and standardized. During this time, we repeatedly received enquiries from our customers regarding individual or situation-specific issues that could not be mapped with the standardized alerts. We collected this feedback and worked on an extension of the minubo Heartbeat based on it. 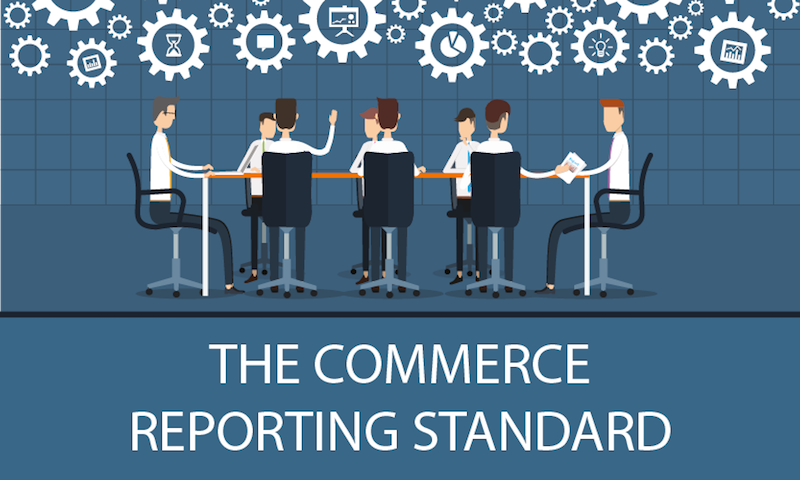 The Commerce Reporting Standard Initiative has set itself the task of enabling brands and retail companies to build a data-driven organizational structure. After all, hardly any retail company has a clearly defined system of key figures on the basis of which a sustainable reporting and analytics infrastructure can be built and ultimately a data-driven work culture can be established – this empty space is exactly what the initiative with their partner Project A focuses on and wants to fill with a Commerce Reporting Standard. In her talk at the TrendArena at this year's Internet World Expo, Anne Golombek, VP Marketing at minubo and initiator of the Commerce Reporting Standard Initiative, commented on why a data-driven organizational structure is an absolute must, especially in today's competitive environment within the retail industry. 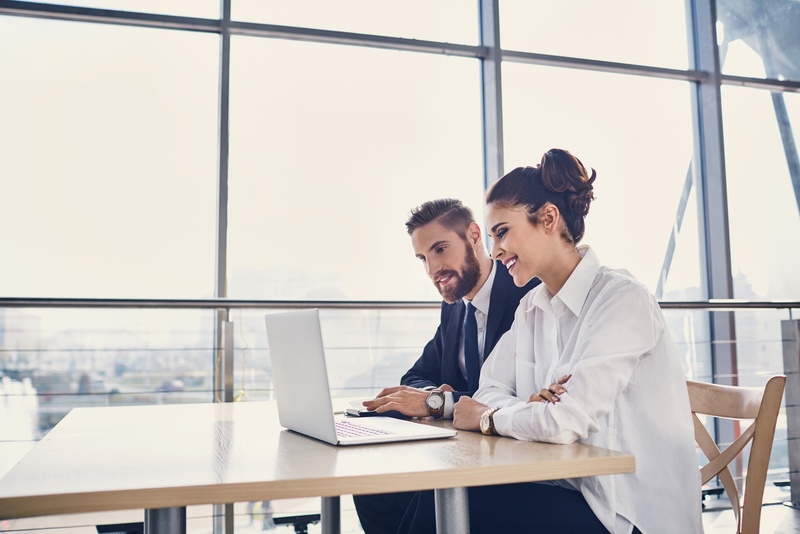 Her hypothesis: Good trade concepts can be successful even with Amazon in the picture – this applies not only to trade companies that compete directly with Amazon, but also to building a strong market position in general. 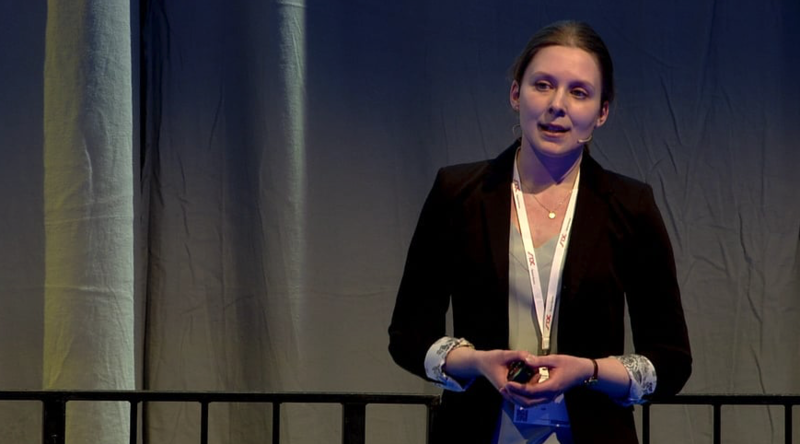 Watch her talk here and find out how exactly this might look like and what role the Commerce Reporting Standard plays in this process. Christmas is not just the time of mulled wine, cookie baking and decorated city centers, but also the time when retailers are fighting more than ever and more visibly than ever for each and every customer. A tried and tested remedy, above all others today as well as ten years ago seems to be: discounts. 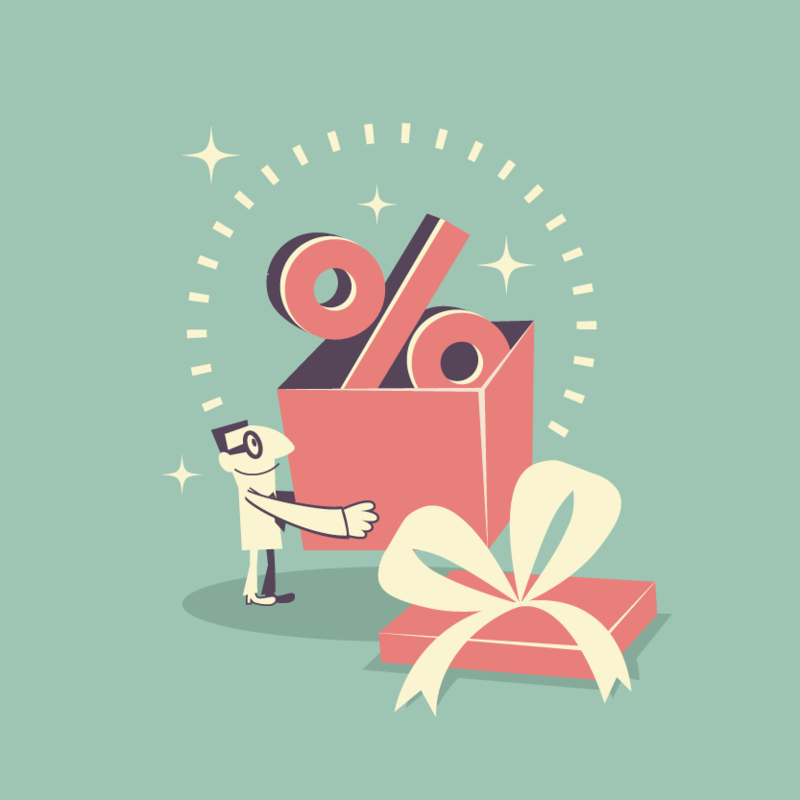 But where is the line drawn between meaningful acquisition (a.k.a. persuasion) strategy and dangerous margin mutilation? We look at what methods are available to you, as a seller, to tip the scales in favor of the first. In a couple of weeks, we will start the implementation of the next generation of minubo’s data model – providing more clarity and completeness in regards to measure names than ever before. The challenges for Commerce Intelligence have evolved rapidly in the past years. And so did the minubo data model. Now, we have modernized, streamlined and restructured the model to perfectly cover today's analytical challanges of online and omni-channel brands and retailers. At the same time we are able to make the user experience easier and more intuitive.